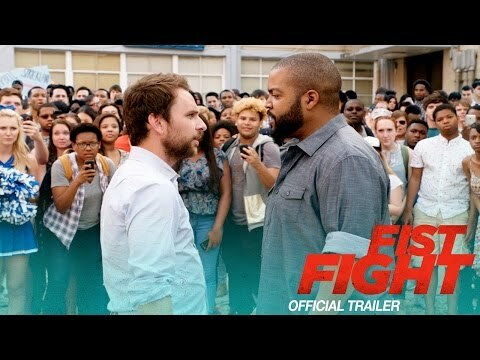 It’s Always Sunny In Philadelphia director Richie Keen is making the jump to feature films, and he’s bringing Charlie Day with him for Fist Fight, which sees a mild mannered teacher (Day) accidentally crossing a much feared colleague (Ice Cube) on the last day of school, leading to a public fight that captures the attention of the both the faculty and the students. 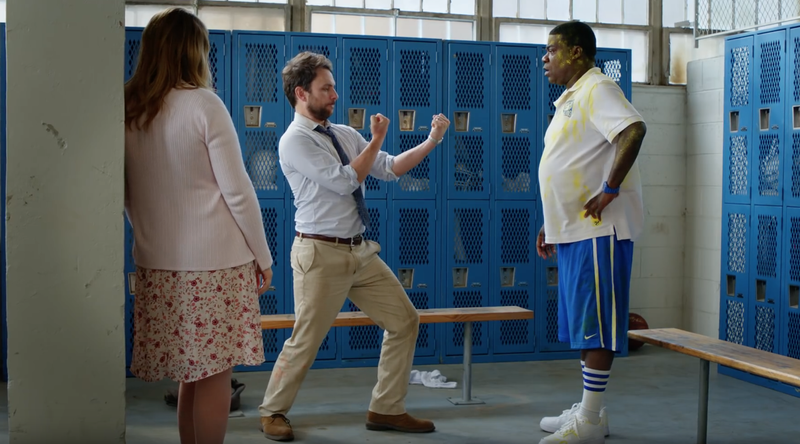 The first trailer is a hell of a lot of fun, with the perfectly cast Day and Cube playing off each other nicely and the pretty simple premise offering up all sorts of outrageous hi jinx. And it’s good to see Tracey Morgan back on our screens.